Many Christians long to see greater depth in their praying but don't know where to turn. 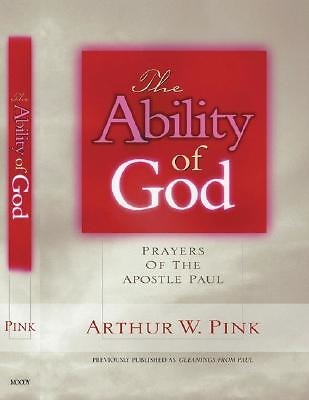 Bible-expositor Arthur Pink reminds readers that Scripture itself has much to teach us about prayer. In this book, Pink gives us a rich and detailed look at the prayers of Paul - showing us not only how to pray, but giving us greater insight into Paul himself, his relationship with God, and the people he served.